In a clear sign that the world's largest energy market is shifting away from coal power towards cleaner fuels, China suspended 85 under-construction coal power plants. The National Energy Administration (NEA) announced that these under-construction projects would no longer go ahead as part of measures outlined in its Five Year Plan. Chinese leaders care about emissions and they know that global warming is not just a concept. In the electricity chapter of the plan, China has committed to limit coal capacity to 1,100GW. However, these additional projects would have taken that figure to 1250GW, thus going beyond the set limit. Suspending these projects would help meet the government coal capacity target and avoid over-capacity. The decision was taken after the NEA said that it would invest 2.5 trillion yuan ($361 billion) in renewable power generation by 2020. According to reports, the investment will create over 13 million jobs in the energy sector. Renewable power, including wind, hydro, solar and nuclear power, is likely to contribute about 50 per cent of the energy mix by 2020. 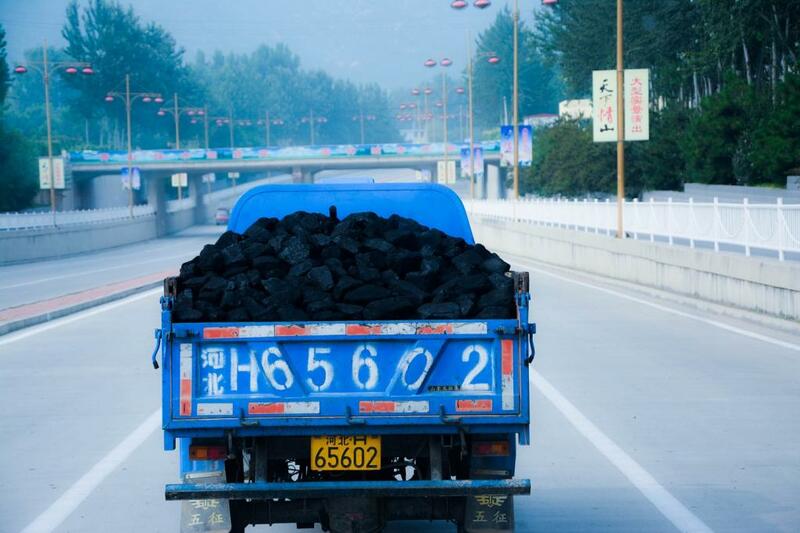 In 2016, China tried to tackle the coal overcapacity crisis by introducing a traffic light system for approving coal power station and cancelling under-construction plants. Both China and the US, the two countries that contribute 38 per cent of global carbon emissions, ratified the Paris Climate deal in 2016, promising to limit temperature rise by reducing carbon emissions.